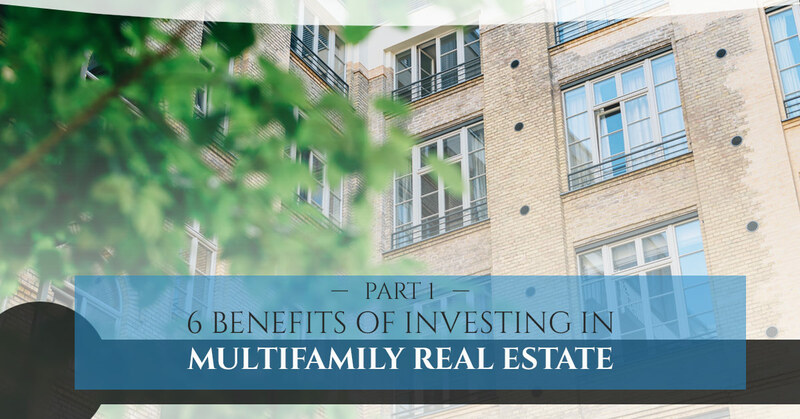 As property managers and real estate investors, we often get the question: “Why real estate?” Well, to be frank, it’s because multifamily real estate is, hands down, the best long-term investment vehicle. Real estate offers an investor a multitude of benefits that are not available with other investment vehicles. In the interest of keeping this short and sweet, we have broken this article into two parts. Additionally, investors can also seek financing from private lenders, either entirely or in conjunction with conventional financing. This can allow an investor to go beyond 80% the original capital value and achieve as high as 100% financing. This is a bit more complex and not for the novice investor. In coming articles, however, we will be addressing the topic of private financing in more detail. 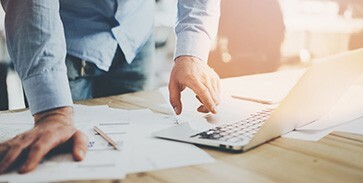 Either way, whether an investor opts for conventional or private financing, the ability to leverage your own capital to buy larger, more profitable properties makes real estate an incredibly attractive investment vehicle. Making money is arguably the most important thing an investment can do for you. Real estate offers two main avenues for capital growth: cash flow and appreciation. Cash flow is defined as the annual revenue that a property produces. As a general rule of thumb, cash flow increases as the number of units increases. This seems pretty logical, however, the amazing thing about cash flow is that the value of a commercial property is directly correlated to the net operating income. Net operating income is simply the net cash flow after all expenses are paid. In other words, the value of a commercial property increases as the net operating income increases. Appreciation is the increase in an asset’s value over time. The old adage is: “buy low and sell high.” Unfortunately, this can be hard to do depending on where your local market is within the cycle. However, that is what makes commercial and multifamily real estate so attractive; operators can force the appreciation by increasing the net operating income. 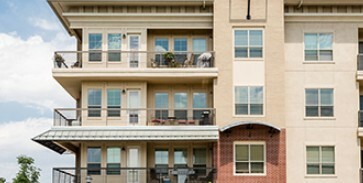 The best way to expand on your investment real estate cash flow is by hiring a residential property management service. DNS Property Management can bring more value to every one of your properties through dynamic management strategies.